The City of Virginia Beach has been named a recipient of the 2018 CIO 100 award by IDG’s CIO. Now in its 31st year, the annual award program recognizes organizations around the world that exemplify the highest level of operational and strategic excellence in information technology (IT). The city’s StormSense project was acknowledged as a standout initiative for its innovative use of Internet-of-things (IoT) sensors, artificial intelligence and voice assistance integration. IoT sensors, strategically placed in flood-prone areas throughout the city, collect massive amounts of data for historic, current and future analysis. To help educate citizens about flood events and inform decision-making, the data is publicly accessible across various devices and operating systems. The project’s ultimate goals include reducing flooding impacts, building more resilient communities, improving emergency preparedness and strengthening disaster recovery efforts. 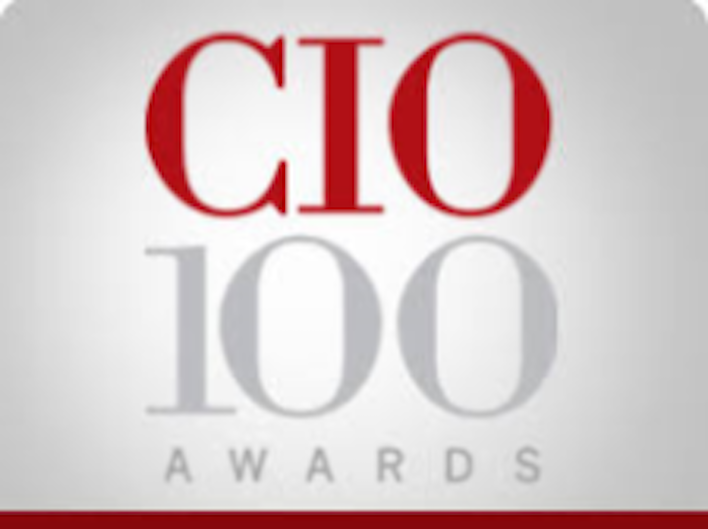 Winners will be recognized during the CIO 100 Symposium & Awards Ceremony on Wednesday, Aug. 15, 2018 in California. CIO from IDG is the premier content and community resource for information technology executives and leaders thriving and prospering in this fast-paced era of IT transformation in the enterprise. 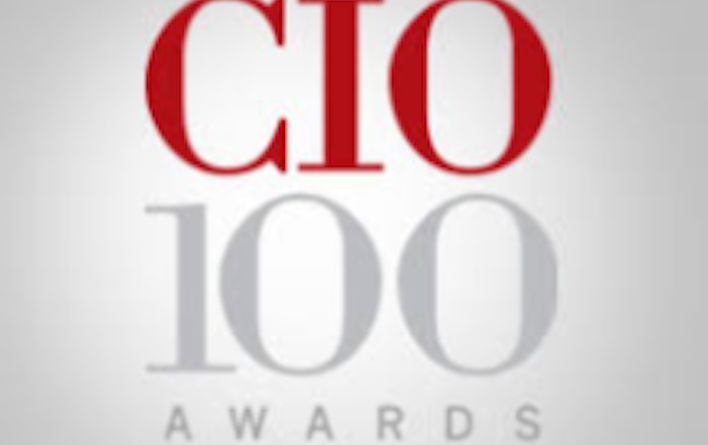 The award-winning CIO portfolio—CIO.com, CIO executive programs, CIO Strategic Marketing Services, CIO Forum on LinkedIn, CIO Executive Council and CIO primary research—provides business technology leaders with analysis and insight on information technology trends and a keen understanding of IT’s role in achieving business goals. Additionally, CIO provides opportunities for IT solution providers to reach this executive IT audience. The CIO Executive Council is a professional organization of CIOs created to serve as an unbiased and trusted peer advisory group. CIO is published by IDG Enterprise, a subsidiary of IDG. Company information is available at www.idgenterprise.com.